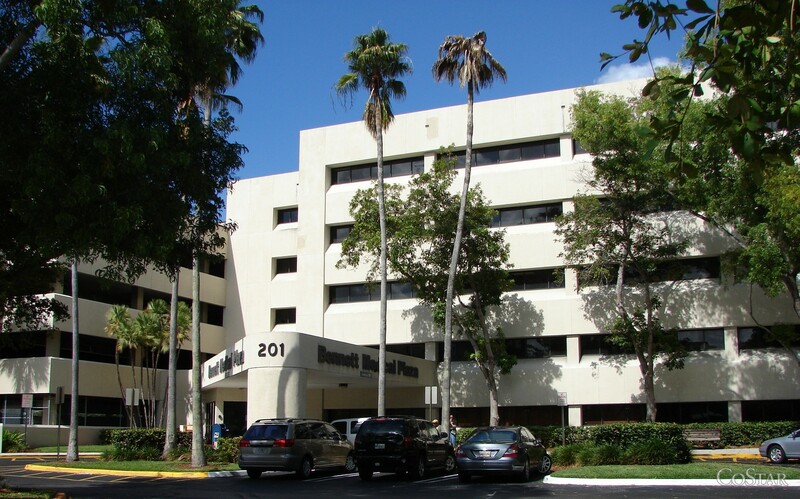 Bennett Medical Plaza is a five (5) story, 66,650 square foot medical office building with attached parking garage located on the hospital campus of Westside Regional Medical Center, a 224 bed medical and healthcare facility located in Plantation, FL. 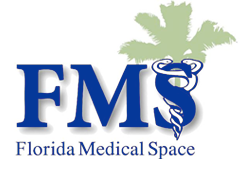 This medical office space in Plantation offers doctors and medical groups the chance to be located in close proximity to a medical campus with excellent visibility. Lease Terms: One (1) to Five (5) Years. A tenant improvement allowance of $3.00 – $5.00 per usable square foot per year for qualified tenants. Westside is located in the center of Plantation off heavily traveled Broward Blvd. In addition, the building is on campus of Westside Regional Medical Center. This location in a high-traffic area near a large medical center provides the opportunity for doctors to increase their exposure to patients. Moreover, this allows for excellent accessibility and convenience for patients.